The holidays have arrived! Let me guess, your schedule may look a little something like this... Friendsgiving weekend nearby, then actual Thanksgiving weekend with the family, then Christmas with two families and New Years somewhere else? If the thought of all of those planes trains and automobiles already has you wanting to pull an ostrich and stick your head in the sand, don’t worry boo - I gotchu. I have some helpful hacks to get you through the mania so you can get to the fun part. Whether you’re afraid of flying or just afraid of your own temper if your flight gets delayed, nervous travelers often reach for a pill. 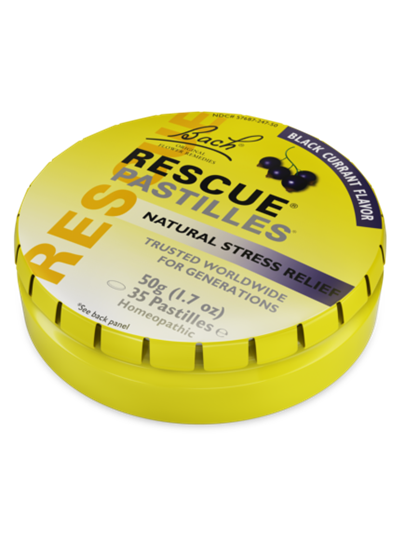 For a chemical free alternative, I swear by Bach’s RESCUE Remedy Natural Stress Relief drops (the most fast-acting IMO), RESCUE PLUS Lozenges (with B vitamins for extra energy) and yummy little RESCUE Pastilles that are easy to keep in your bag at all times (Black Current is my fave flavor.) I mention all 3 varieties because they’re homeopathic and most effective when taken in small, regular doses. Welcome to natural zen. Repeat the following 4 words in your mind, “Peace begins with me”, while simultaneously touching your thumb to each one of your 4 fingers. So think “peace” while touching your thumb and forefinger, “begins” while touching your thumb and middle and so on. At the same time, take long deep inhales followed by long deep exhales until you feel your heartbeat slow down and the panic subside. Yes you read that right, a binky. Like a blanky. Something that makes you feel snuggly and safe while inside of a tin can flying thousands of miles in the air with hundreds of total strangers. 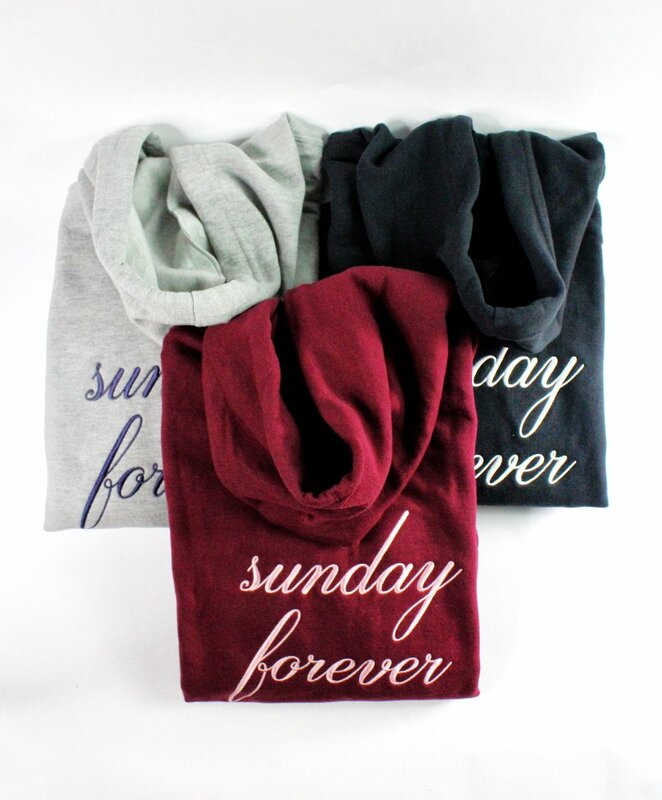 For me, it’s super snuggly socks and a travel hoodie that is both cute enough to wear on the unusually stylish flight between JFK and LAX and cozy enough to wear on a redeye to Europe. 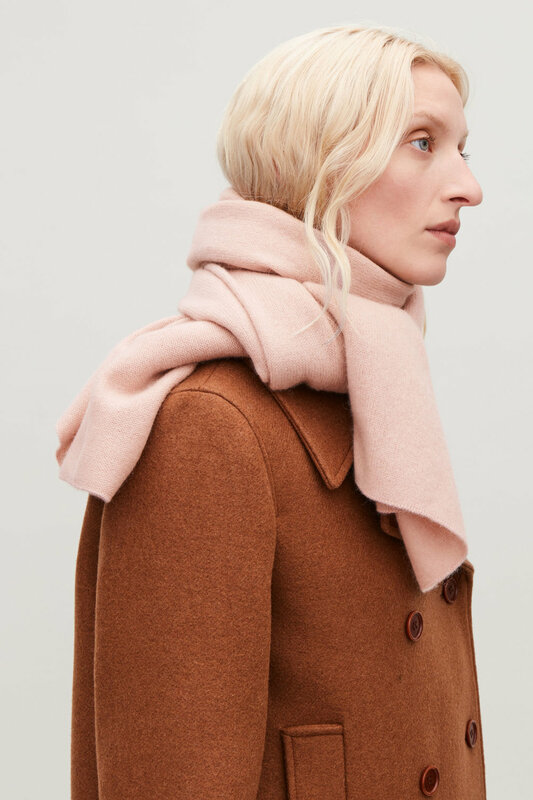 But it could also be a lux neck pillow, cozy scarf that doubles as a blanket. 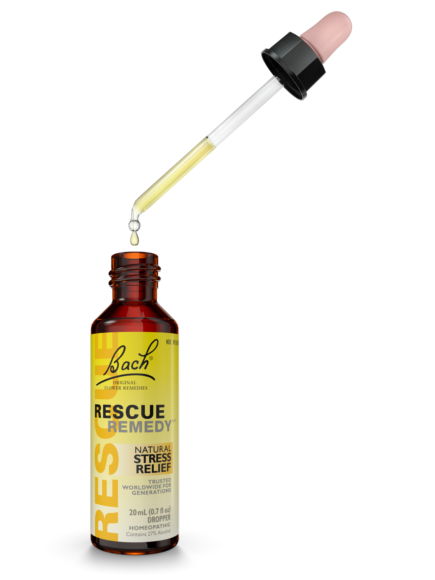 *Thank you Bach for coming to the RESCUE and saving me from stress this holiday season by sponsoring this post!